Oops! You missed this one! It is SOLD! Corner Lot In Golf Course Community! 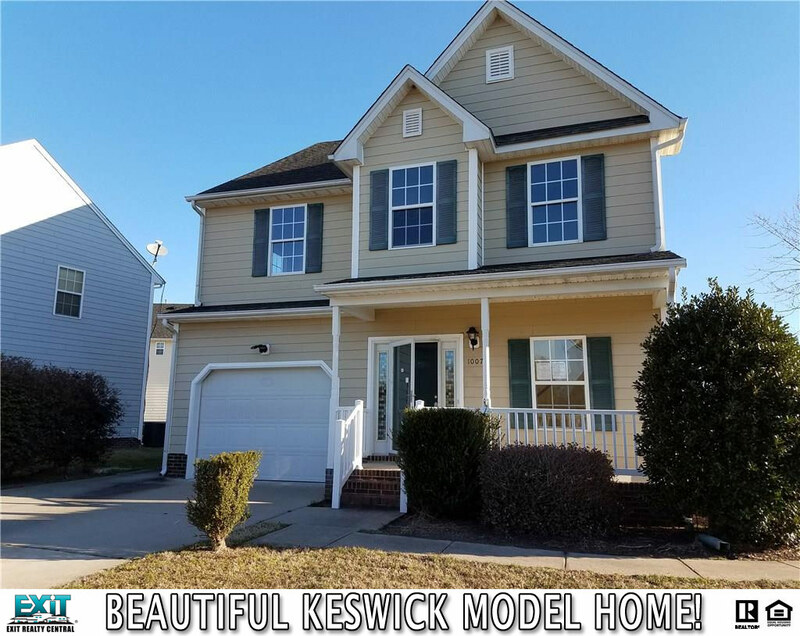 Keswick model! This beautiful 3 bedroom 2.5 bath transitional home sits on a corner lot in a golf course community. Large open floor plan with the kitchen open to the great room. The formal room could be used as a living room, dining room or downstairs office. Upstairs there is a computer area and a huge master suite with jetted tub, separate shower and walk in closet. There are 2 additional large bedrooms. Enjoy having a barbecue on the patio or curl up in front of the gas fireplace on those cool winter nights. 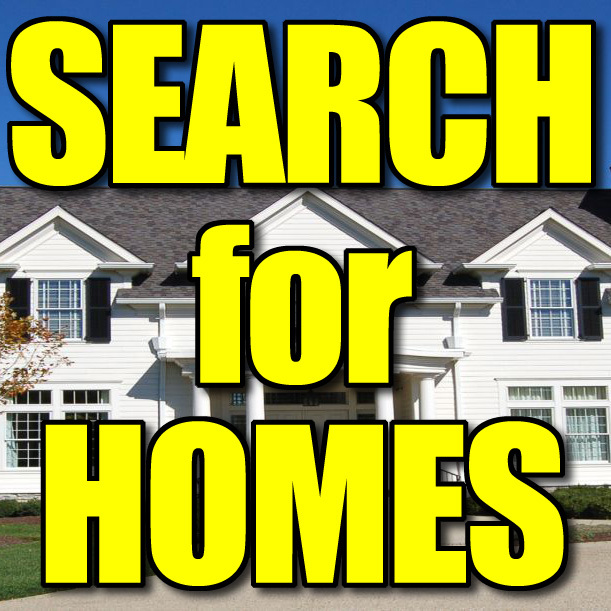 Call and lets schedule a private viewing of your next home. 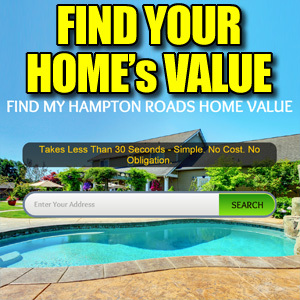 See Other Homes In The Northeast Suffolk Area!